This is a thread for games made by the studio Fullbright. 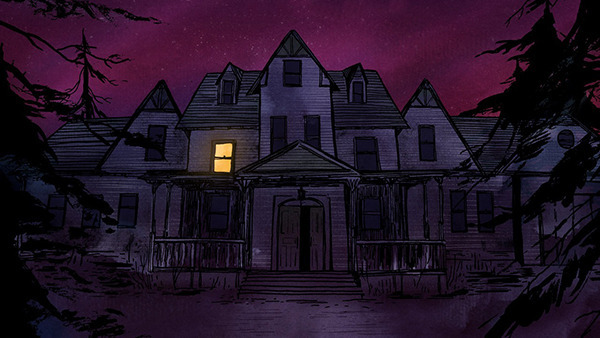 Fullbright is an indie studio based in Portland created by former Bioshock alums (specifically the makers of Bioshock 2's Minerva's Den): Steve Gaynor, Karla Zimonja and Johnnemann Nordhagen (who has since formed his own studio). Other notable members include Nina Freeman (Cibele, Lost Memories Dot Net) and Kate Craig. They focus on intimate first person narrative exploration games. Their studio has now released two titles: Gone Home (August 15th, 2013) and Tacoma (August 2nd, 2017). The Venturis Corporation wants their AI back. Thatâ€™s where you come in. 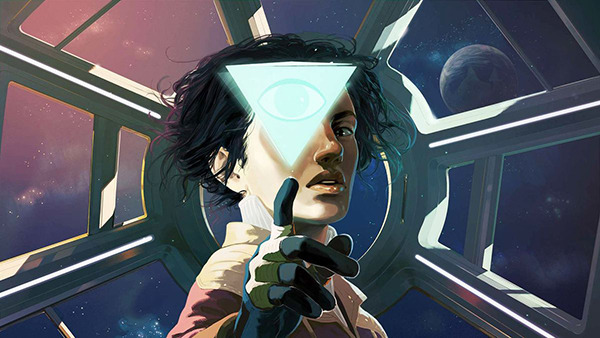 Tacoma is a narrative adventure set aboard a high-tech space station in the year 2088. As you go about your mission, youâ€™ll explore every detail of how the stationâ€™s crew lived and worked, finding the clues that add up to a gripping story of trust, fear, and resolve in the face of disaster. At the heart of Tacoma is the facilityâ€™s digital surveillance system, which has captured 3D recordings of pivotal moments in the crewâ€™s life on the station. As you explore, echoes of these captured moments surround you. Youâ€™ll use your ability to rewind, fast-forward, and move through the physical space of these complex, interwoven scenes to examine events from every angle, reconstructing the multi-layered narrative as you explore. I couldn't find a thread for Tacoma which just came out, so I decided to make a thread for all Fullbright games so we had a place to discuss them. I just finished Tacoma myself and thought it was really interesting and wondering if anyone else has played it yet and what they thought. If anyone does want to discuss Tacoma, just please do so using spoiler tags since it's only just came out! Also, if we could somehow, miraculously avoid the entire topic of "are these types of games REALLY games" that would be great, but, I'm not holding my breath haha. Fullbright games do really interesting stuff with narrative in gaming and I'd love for us to be able to discuss that instead of any sort of real like gatekeep-y esque stuff. Gone Home, for example, has had a noticeably influence on gaming in both big and small ways and I think Tacoma could easily do the same and it will be interesting to see what kind of effect it may have on future games and in particular, future game narratives. While their newest game came out just today, I also plan on using this thread for updates on Fullbright's future titles as well, when they are announced. this was a really good piece on tacoma by carolyn petit. it has some very minor mild story spoilers, just as a warning, but i think it really gets at the heart of what is great about fullbright games.